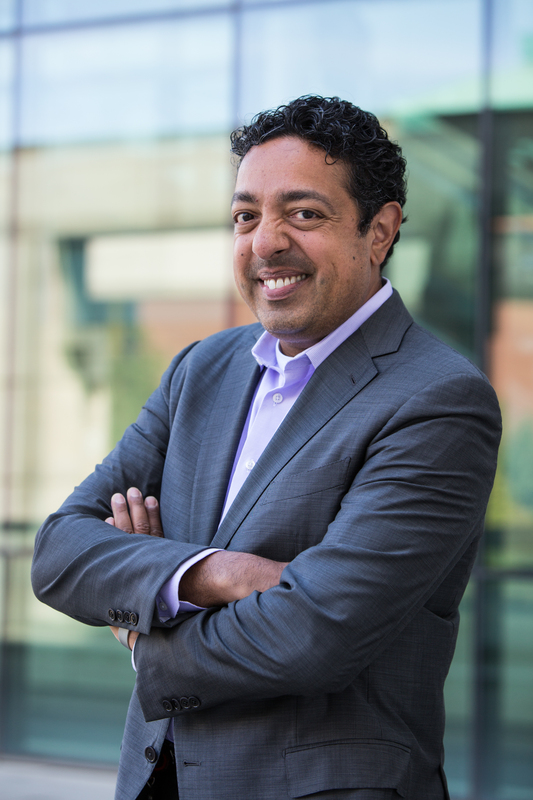 March 13, 2018 | March 13, 2018 — The University of Arkansas for Medical Sciences (UAMS) will host a free lecture by Atul Butte, M.D., Ph.D., a leading voice in biomedical informatics, at noon April 4, as part of the Winthrop P. Rockefeller Distinguished Lecture series. Butte will present “Translating a Trillion Points of Data into Therapies, Diagnostics and New Insights into Disease.” The lecture is open to the public and will be held in the Fred W. Smith Auditorium on the 12th floor of the Jackson T. Stephens Spine & Neurosciences Institute. Due to limited seating, tickets will be required. Those interested in attending should contact Deborah Taylor in the College of Health Professions Dean’s Office, at (501) 686-5731 or at DCTaylor@uams.edu. The presentation will be broadcast live to two locations on the UAMS campus to allow for overflow seating. No ticket is needed to view the lecture at those locations —the Hamlen Boardroom adjacent to the Fred Smith Auditorium and I. Dodd Wilson Education Building Room 226. Butte is the inaugural director of the Institute for Computational Health Sciences at the University of California, San Francisco, and he holds the Priscilla Chan and Mark Zuckerberg Distinguished professorship. 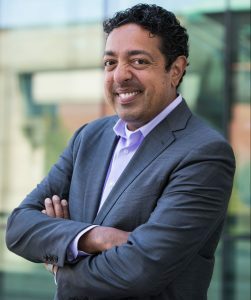 He is also the executive director for Clinical Informatics across the six University of California Medical Schools and Medical Centers. D. Micah Hester, Ph.D., chairman of the UAMS committee organizing the presentation, agreed. Butte has authored more than 200 publications, with research repeatedly featured in The New York Times, The Wall Street Journal and Wired magazine. In 2013, he was recognized by the Obama administration as an Open Science Champion of Change for promoting science through publicly available data. Butte was elected into the National Academy of Medicine in 2015. The Winthrop Rockefeller Distinguished Lectures were established in 1972 and endowed by friends of former Arkansas Gov. Winthrop Rockefeller. The endowment that funds the lecture program allows five universities in the University of Arkansas system to offer free public lectures that communicate ideas to stimulate public discussion, intellectual debate and cultural advancement. Past speakers at UAMS include Donald Berwick, M.D., former administrator for the Centers for Medicare and Medicaid Services, and Rebecca Skloot, author of The Immortal Life of Henrietta Lacks.